Prioritising self-care is not always easy, especially as a working Mum, but it’s important to take the time you need for rest and self-restoration. This Mother’s Day, we encourage you to create space to take care of yourself, whether it’s just for an hour of relaxation or an extended pamper weekend. A simple way to infuse some self-love into your daily routine is by creating small luxuries that you can work into your everyday life. 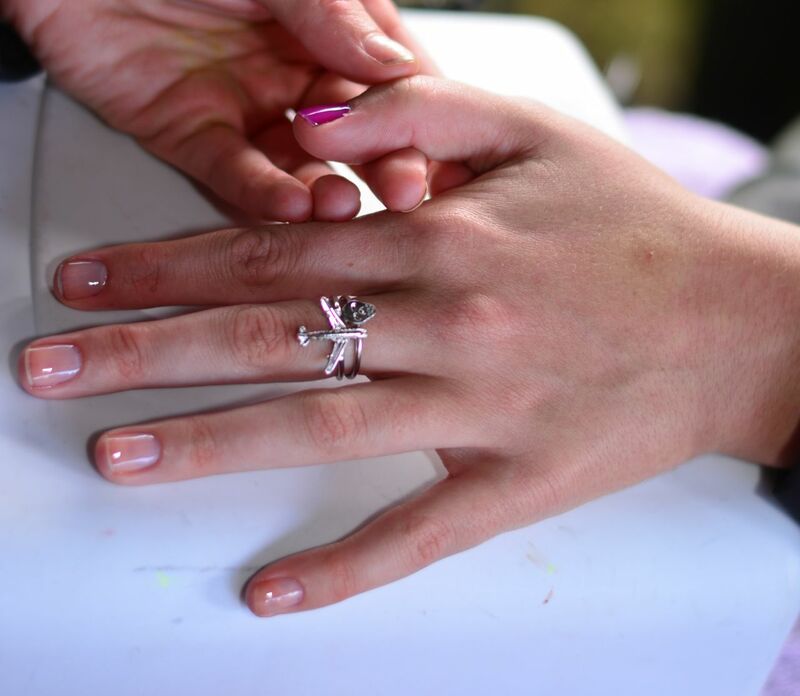 No time or money for a manicure? We get it. Thankfully, we have gotten our hands on a luxurious DIY hand lotion recipe that can serve as a low-maintenance care package for yourself, on Mother’s Day and all year round. Set up a bowl over a pot of gently simmering water and add the almond oil, coconut oil, and shea butter to the bowl. If you are adding essential oils, add them in at this point and give the ingredients a mix. Pour the mixture into any jar or container that you wish to store it in, and let it cool. This recipe is perfect for keeping your hard-working hands moisturised, and is a great option for a quick pick-me-up each day. As important as your feet are, they are usually only thought of when there is a problem with them. So, some tootsie TLC to treat tired, worn-out feet is the perfect treat to indulge in on Mother’s Day. Begin by soaking your feet in warm water for 5 minutes and scrub with a gentle exfoliator to remove the excess dead skin. For tough, stubborn areas, invest in a diamond crystal roller, or a pumice stone as a cheaper alternative, and apply gentle pressure to remove all hard skin and replenish the area. Push back the cuticles of your toenails with a metal cuticle pusher and rub cuticle oil in with your fingers. Slather on a generous layer of foot cream to your feet and heels and immediately chuck on the fluffiest pair of socks you can find to lock in the moisture. Having a warm, fragrant salt bath is a wonderful way to relax and soothe sore, tired muscles, especially if you’re a busy, working Mum. The pre-game is very important here, so make sure to dial in to whatever self-care settings apply to you. 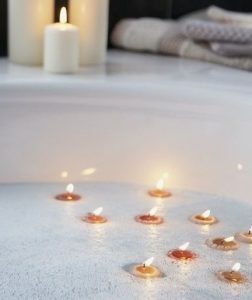 While your bath is bubbling away, we suggest lighting candles and switching on an inspiring podcast to shift your mindset and mood. The key to the perfect bath is using a mixture of salts and oils which will give you the perfect balance of aromatics and hydration. For this, we have the perfect DIY bath salt recipe which will not only fill your bathroom with a heavenly scent, but will also rehydrate your skin with a burst of essential oils. Simply mix together the salts in a glass mixing bowl and sift in the bi-carbonate of soda. Add your essential oil of choice, and mix the salts together thoroughly. When it comes to putting your creation to the test, dissolve a handful of bath salts under running water, and lay back and relax! Follow our hints and tips this Mother’s Day and your self-care barometer will be off the chart! Which of these will you be testing out?